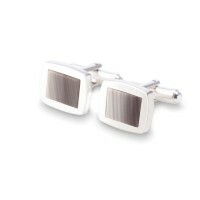 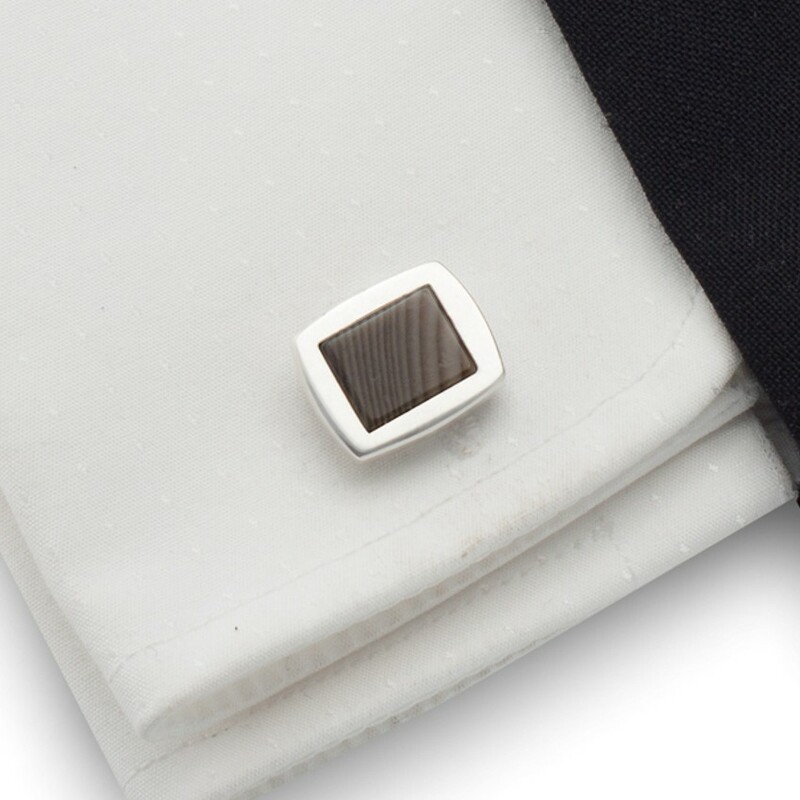 Elegant cufflinks with striped flint ( Polish daimond ), made of sterling silver. Striped flint cufflinks is a unique gift for husband, gift for men, the perfect gift for wedding anniversary or birthday gift. 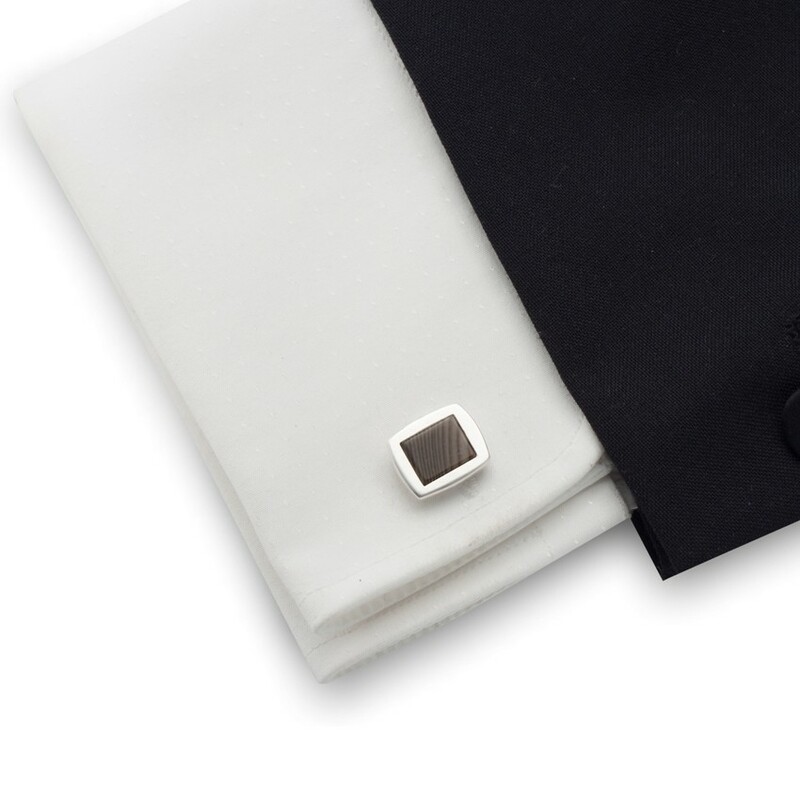 Perfect as an elegant wedding cufflinks.